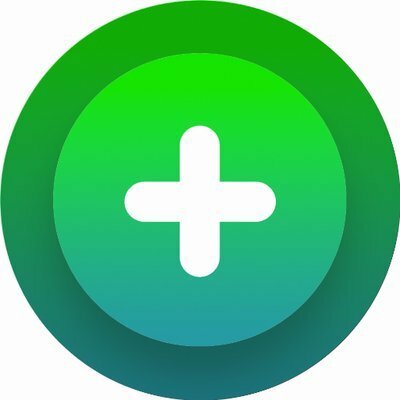 Flipgrid and Recap: Video Response and Reflection for Education are both great options for reimagining class discussions and formative assessment. These tools empower students to record their ideas and demonstrate learning in a format that can easily be shared with parents and family members. While Flipgrid is focused on being a fun, social video-response platform, Recap is more of a multimedia response tool that allows for differentiation. If you're looking to encourage student discussion and self-assessment, then check out our comparison below and find out which tool is the best fit for your classroom! Flipgrid excels as a video-focused response platform, but if you're looking for more choice, Recap offers not only video but also text and audio options for student responses -- plus, it's completely free. With Flipgrid, teachers post discussion questions to a class Grid, and students respond with short, recorded videos. Students can add a title, one linked file, and stickers to their videos. Using Recap, teachers add questions to their class Queue, and students can respond with short text, audio, or video. Teachers can assign questions to individuals or groups of students. 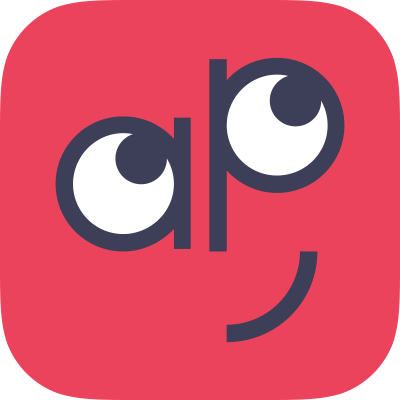 Recap also offers Journeys, which are more structured questions that allow teachers to collect related resources along a path and include an instructional video and related student activities. Although Flipgrid is a stellar platform for video responses, Recap's diversity of format choices, including text, audio, and video -- as well as its Journeys -- allows for differentiation among students. Flipgrid's class Grid functions as a message board where students can watch their peers' video responses as they appear in a shared display. Flipgrid emphasizes social features, with student-to-student replies and custom reactions, similar to Instagram and Snapchat. With Recap, teachers have the option to begin with private student responses and then switch to share publicly with the rest of the class. Students can pose questions and reply to other students. The class Queue is a social media-like feed with a stream of questions and responses. Both tools leverage elements of social media to facilitate communication between students, but Recap gives teachers more control over how students' responses are shared with their peers. With Flipgrid, teachers can share student videos with families through a private link. Family members can view the teacher's topic prompt, watch their student’s response, and download the video. There's even an option to invite family members to participate in Grids, the discussion-style questions. Recap offers a Daily Review Reel of video responses, which teachers can share with families via email. Both tools enable teachers to share student videos with parents and families, strengthening the school-home connection. When it comes to integration, Flipgrid and Recap are neck and neck. Flipgrid has custom integrations with Canvas and Microsoft Teams apps and can embed videos into Google Classroom, Schoology, Edmodo, and more. Recap integrates into Google Classroom and can embed videos into Canvas, Schoology, Edmodo, and more. The choice depends on what you're already using in your classroom: If you use Microsoft Teams, then you'll likely prefer Flipgrid's custom integration, but if you use Google Classroom, then you'll probably go for Recap. Recap offers tutorial videos, how-to articles, and a growing library of teacher-created Journeys. Teachers can search and filter the Recap Discover library (currently in beta) by subject and grade to find templates. Flipgrid provides extensive teacher tools, from instructional videos to full walk-throughs of how to use the site for a variety of subject areas (including STEAM and physical education). Teachers can also use Flipgrid's Topic Discovery Library and filter by subject and age to search thousands of Topic templates shared by other educators. Both sites have robust teacher resources, but since Recap's library is still in beta, Flipgrid wins with a fully formed library of user-created templates. Flipgrid has three pricing levels, ranging from free to $200 per year. The free version includes one Grid with limited features, and the two paid levels for classrooms offer unlimited Grids and many more features. Recap is free -- there are no upgrades or paid options -- and includes unlimited topics, classes, Queues, questions, and student participants. This one's a no-brainer: For the cost-conscious teacher, the full-featured, free option wins every time. Privacy is a big factor for both of these tools, but our official position is pending full privacy evaluations. For now, be cautious and look into the specific privacy protections available for each tool. Have you used Flipgrid or Recap with your students? Which one do you prefer? Tell us in the comments below! Also, be sure to post a Teacher Review on the tool's review page.